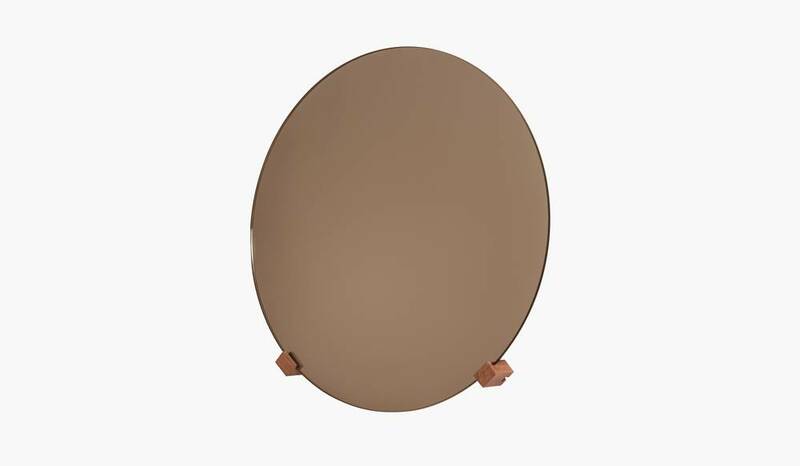 Beautiful large round mirror with a diameter of 50 cm. 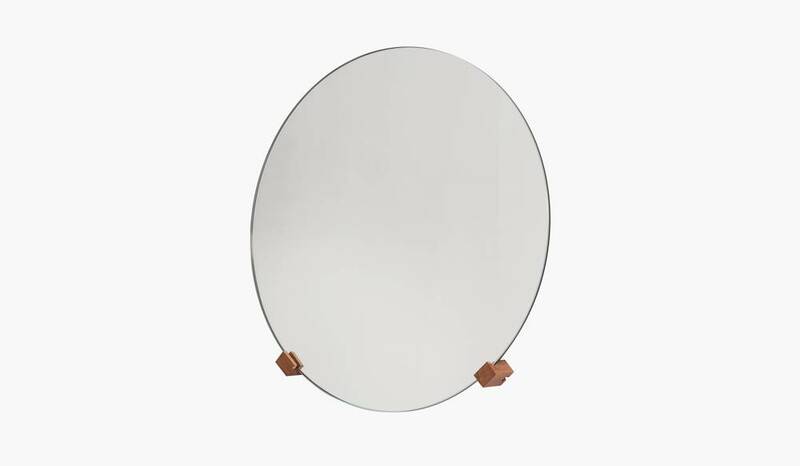 Fits perfectly above the bathroom sink or in the hallway. 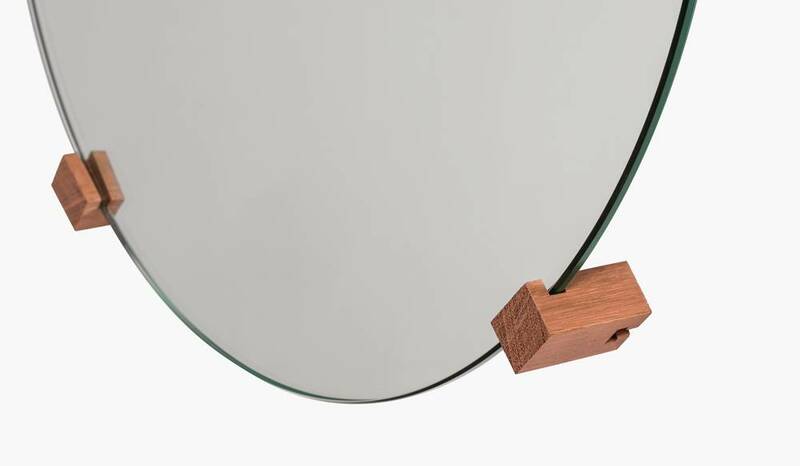 Wood available in light Hard Maple and dark Jatoba. 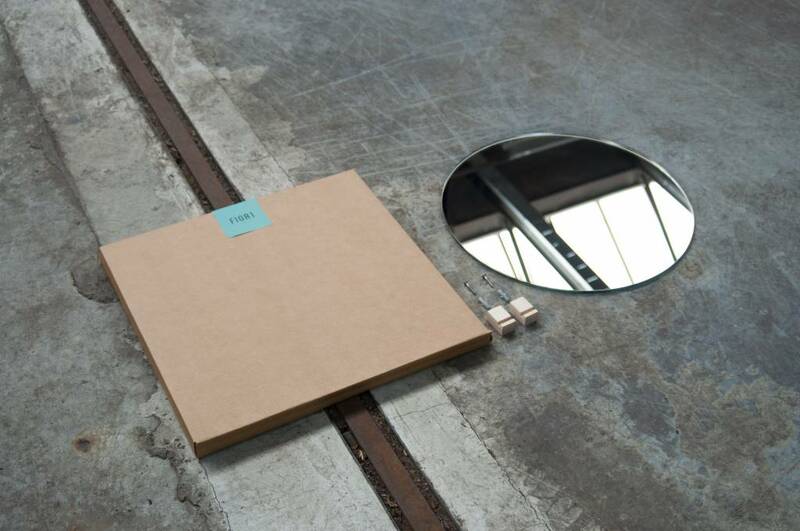 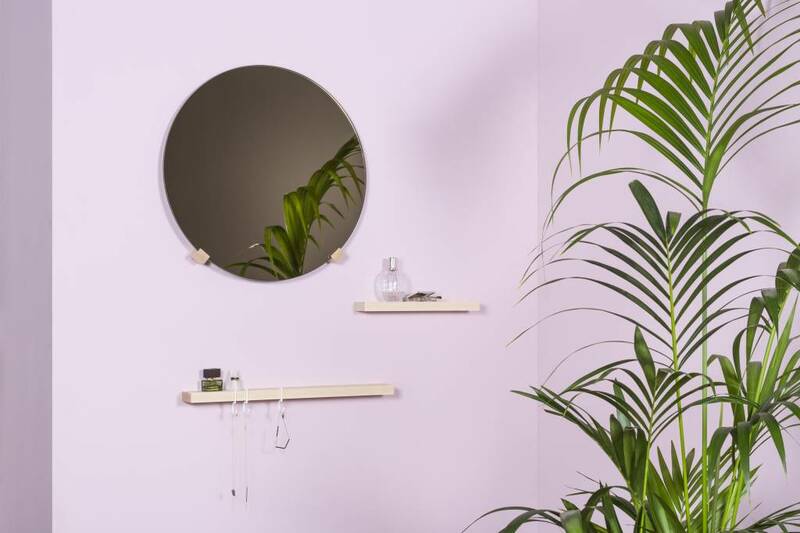 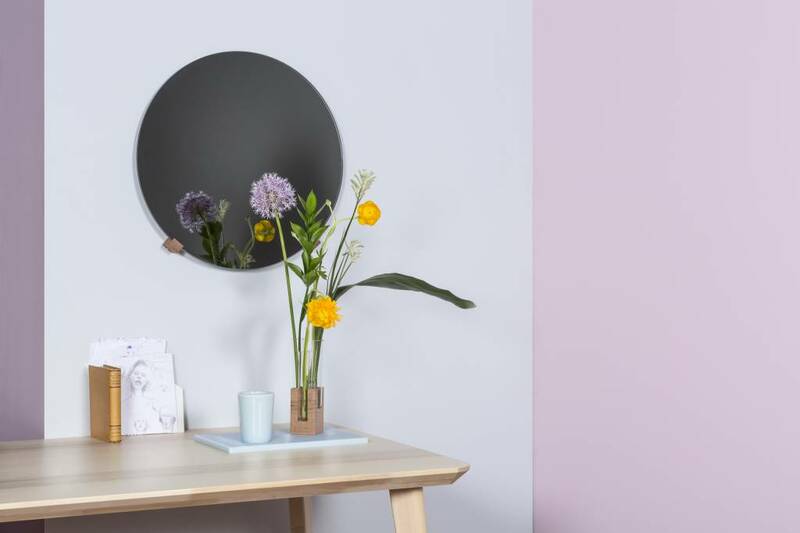 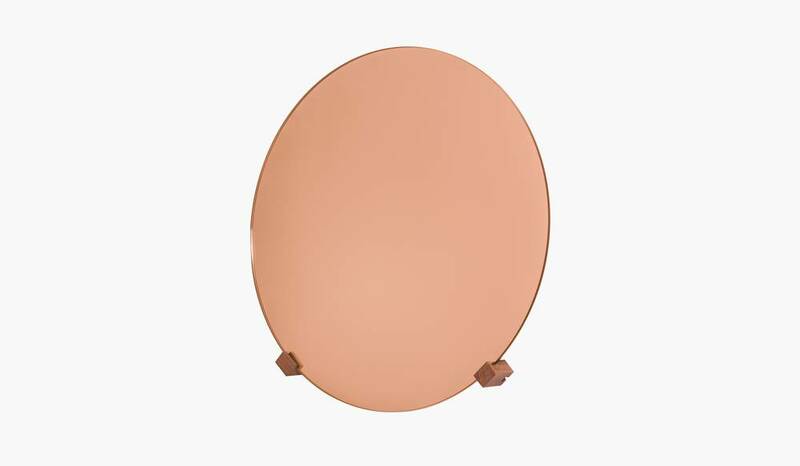 Mirror available in Rose, Copper, Grey and Blanc colour.